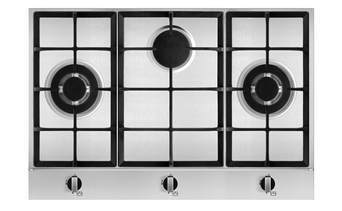 Automatic gas cutout safety system with Italian Defendi wok burner. 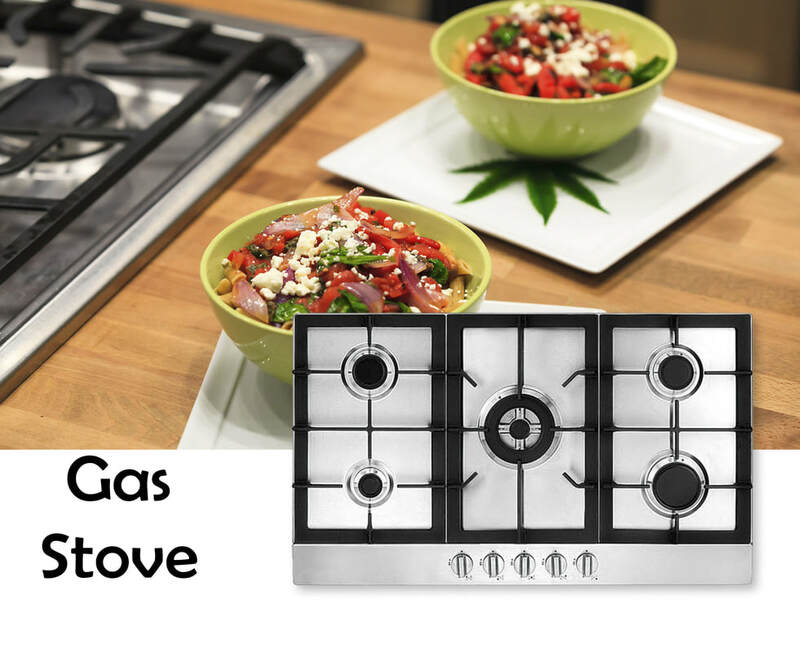 All our Gas Stoves offer Best safety. So make a choice from a complete range.